These beautiful residential communities are owned and/or sold through the dedication, commitment, and excellence of Jack Lingo Realtors. These communities are fantastic treasures that hold well-manicured gardens and yards, resort quality ammenities, a safe environment for raising children, or a great place to retire and enjoy recreation and cultural activities. With locations so close to the beaches, you are sure to be close to local attractions and events. Live in town Rehoboth Beach and walk the board walk every morning. Or settle in historic Lewes and enjoy fine shopping and dinning just steps from your door. Click on any of the developments listed below for more details including property photos, maps, sales information and contact information. Jack Lingo, REALTOR is proud to introduce you to Governors which will be located oceanside, bayside of Coastal Highway, Lewes, Delaware. 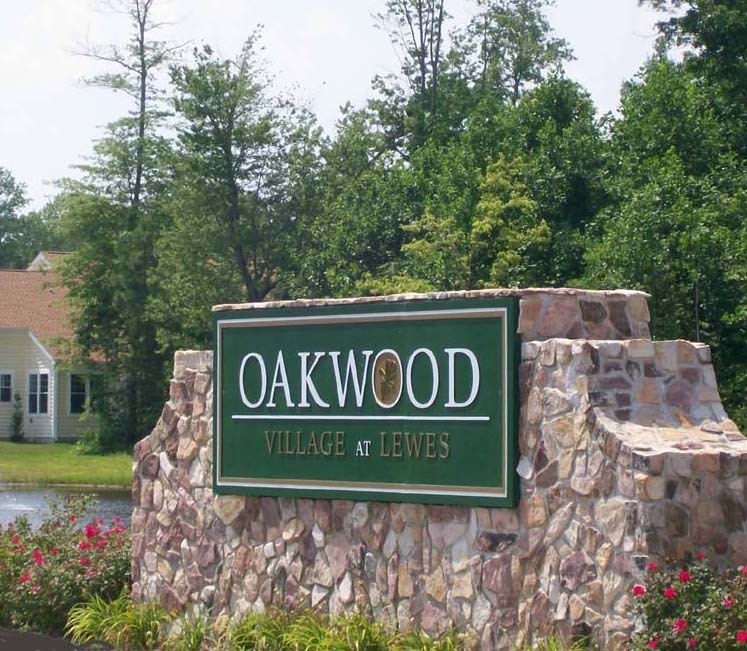 Oakwood Village at Lewes is an exceptional custom home community. Its full range of amenities and premier location set it apart from any other development in the Lewes/Rehoboth Beach area. This Delaware Beach community is a perfect place for your new home – ideal for a retirement home, vacation house or investment property. 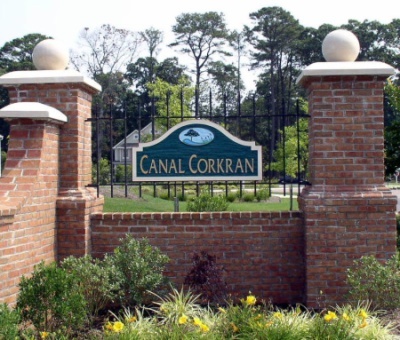 Canal Corkran is a beach resort canal-front community featuring elegant single-family homes, waterfront townhouses, spacious condominiums. All nestled in a secluded amenities rich neighborhood. A mile away from the gentle waves of the Atlantic Ocean, or the exciting night life of Rehoboth Beach. Canal Corkran has all beach life has to offer. 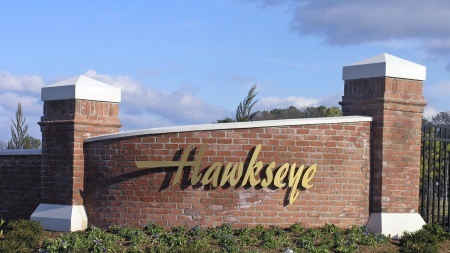 Hawkseye in Lewes, De is a single family, residential community. This new community is located off Gills Neck Road on rolling terrain next to Wolfe Glade, near the Lewes- Rehoboth Canal and Cape Henlopen State Park. Lots are half acre to three acre with pond views or woods. 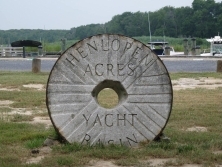 Henlopen Acres a beautiful little town nestled in the Rehoboth Beach area of Delaware. Incorporated in 1970. This quiet-loving, seaside community was developed by W.S. Corkran in the 1930. It has an estimated population of 381. Heritage Village in Lewes, Delaware is a relaxing, unparalleled resort location featuring new, two, three, or four bedroom townhouses and twin homes! These carriage homes and town homes are built by Thompson Homes, Inc. and crafted with pride. The entrance to the elegant community says "Welcome Home." With Single Family homes, Townhomes, Condos and cottages there is a home for everyone. 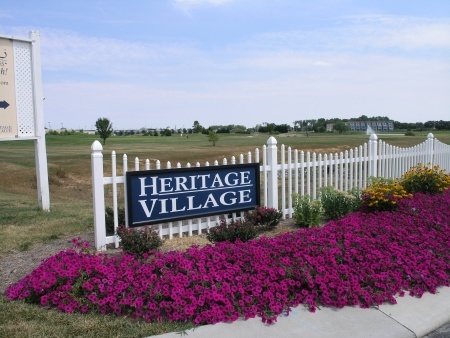 This maintained-free community which includes lawn care is beautifully cared for year round. Spend time with the family and neighbors at the community pool, or a game of tennis. 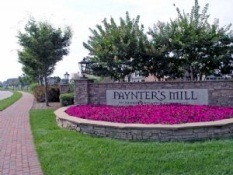 Paynter's Mill has something for everyone. 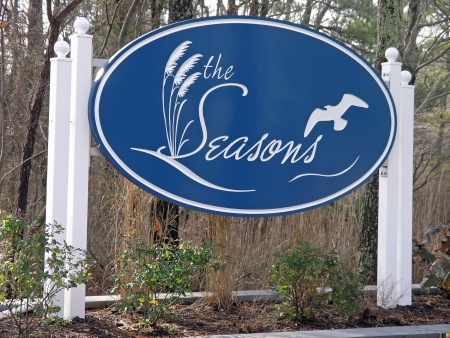 The Seasons is the newest community featuring maintenance free living in single family, carriage, and town homes & lots. This development is located next door to the Rehoboth Beach Yacht and Country Club and nearby Kings Creek Golf Course. No need to worry about the landscaping or exterior of your home which are taken care of by the Homeowner's Association. 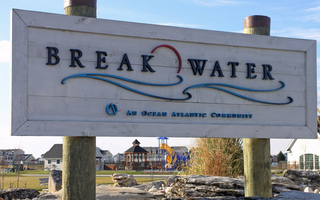 Breakwater in Lewes, Delaware offers a resort community at its finest. It includes single family homes, twin homes and town homes. This community neighbors the Cape Henlopen State Park and includes six scenic ponds providing stunning water views for its residents. 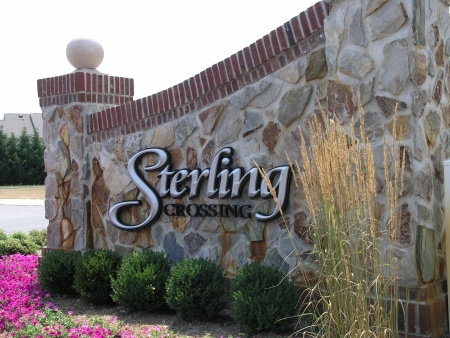 Sterling Crossing in Rehoboth Beach offers the only twin homes community at the beach offering first-floor living and a Rehoboth address! This luxury town home comunity is minutes from the beaches, the boardwalk and shopping. These three and four bedroom town homes have garage, porch, and patios.